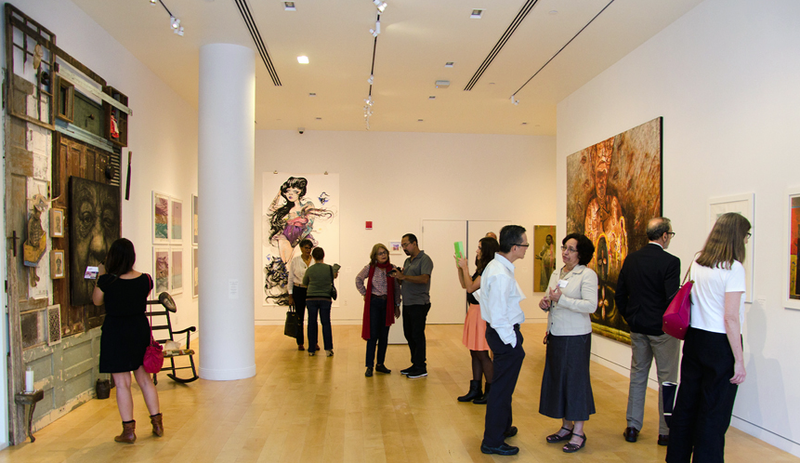 East Harlem Art Gallery, spotlighted five accomplished New York-based Puerto Rican artists. 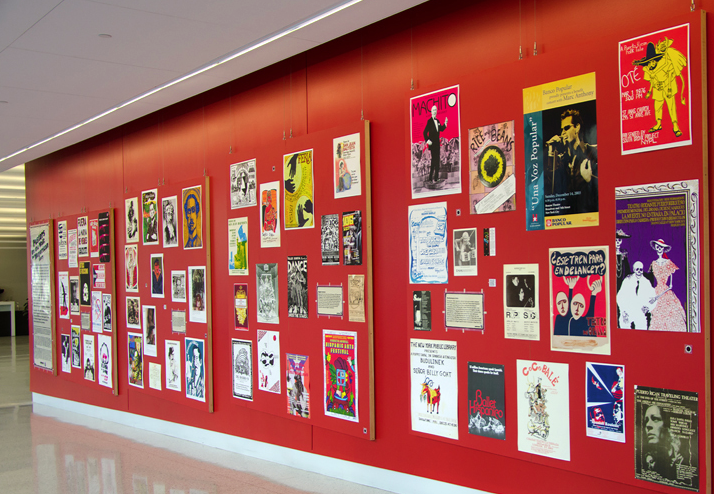 A second show, Posters on the Wall: Our Nuyorican Story, in the lobby adjacent to the gallery, was built from the CENTRO Archives’ extensive graphics collection. The simultaneous exhibits were part of CENTRO’s 40th anniversary activities. nu-YO-Rican, curated by Anabelle Rodriguez and Juan Fernando Morales, featured the work of five well-known artists: Diógenes Ballester, Marcos Dimas, Sofia Maldonad, Rodriguez Calero, and Adrian ‘Viajero’ Roman. Working in a variety of media, their art celebrates the endurance of Puerto Rican identity, pride in the culture and heritage, and the resolve of a people to make a difference in their communities. Posters on the Wall: Our Nuyorican Story illustrated the rich and diverse work of Puerto Rican artists who are especially distinguished for their contributions to printmaking. 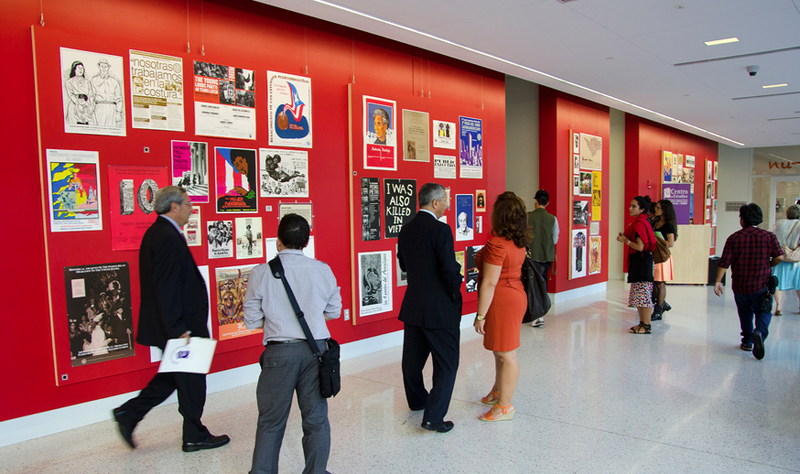 The posters, part of CENTRO’s major graphic art collection, represent Puerto Rican social, political, and cultural interests from the tumultuous 1960s through 1990s. The exhibitions are accompanied by a 40th anniversary, limited-edition portfolio of works from the show and a catalogue.